You Did It! 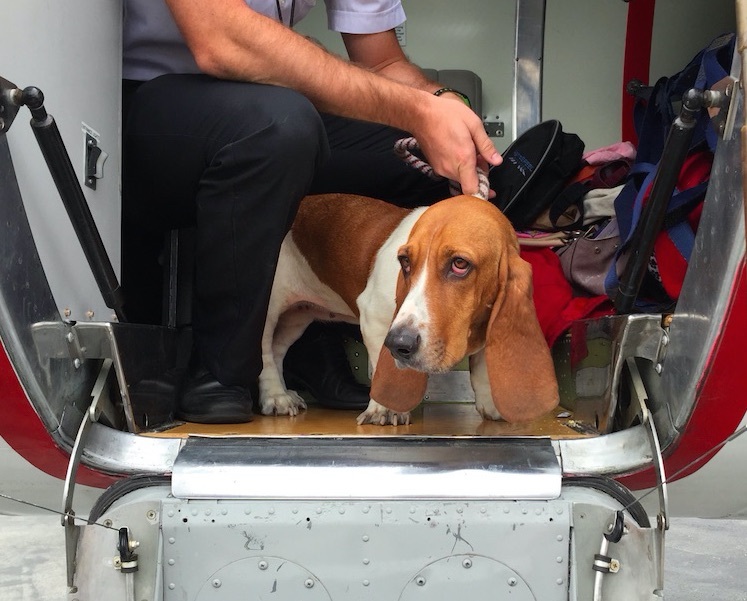 On May 3, 162 Dogs & Cats From Memphis Flew to Freedom! Bella waiting for her flight to freedom! Thanks to YOU, a flight left Memphis on May 3rd, carrying 162 loving, healthy dogs (82) & cats (80) from Southern states’ overcrowded shelters – to shelters in the Northwest where they’ll immediately be adopted! 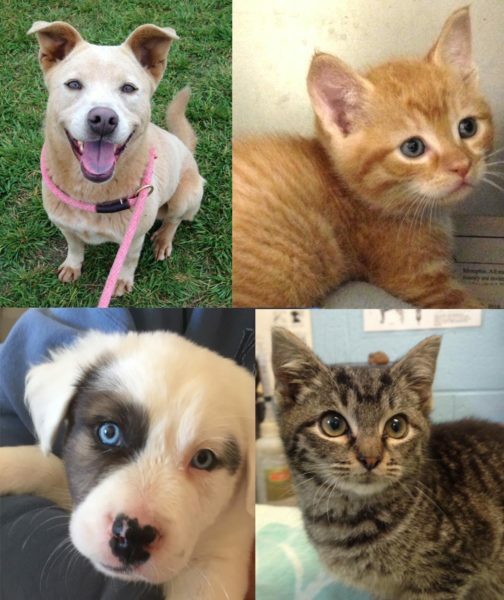 Clockwise: Roxy – left at the shelter because she kept escaping her yard; Lorelei Lee – born at the shelter, after her mother was found in a trash can; Kilian – abandoned in bad shape … nursed back to health and ready for a second chance; Lars – A 10-week-old Pyrenees mix found wandering the streets of Memphis.